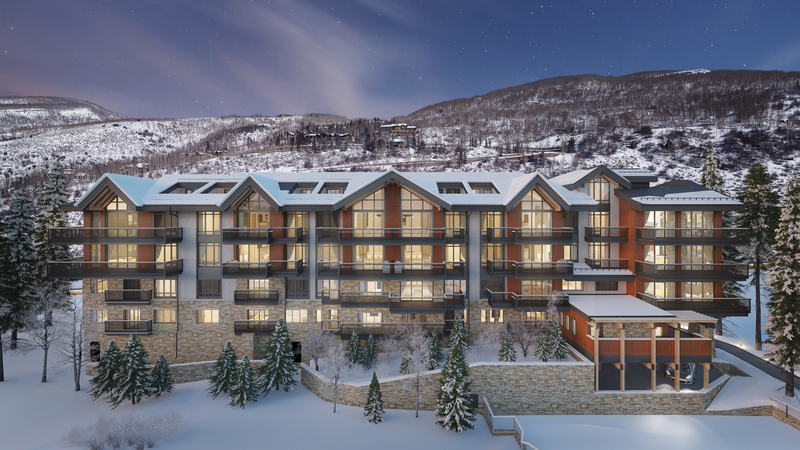 In Q2 2018, Brue Baukol Capital Partners and Gore Creek Group purchased an existing parking garage in Vail Village upon which they will build a residential project containing 15 for-sale condominium units and 15 apartment units. 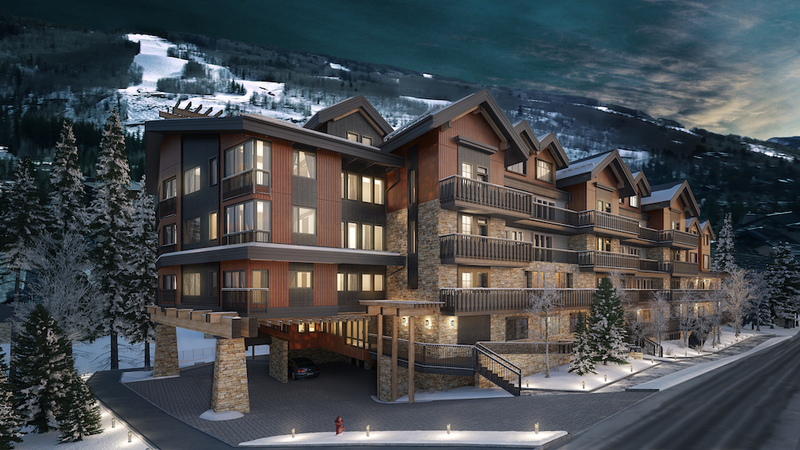 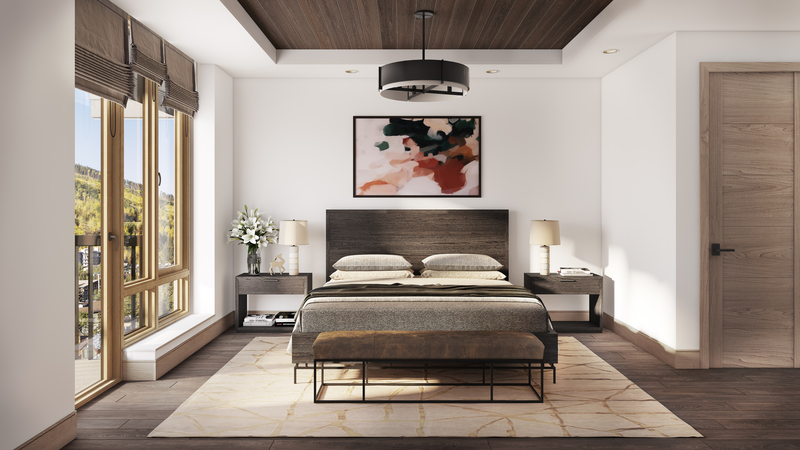 The most outstanding attribute of this project is its phenomenal Vail Village location. 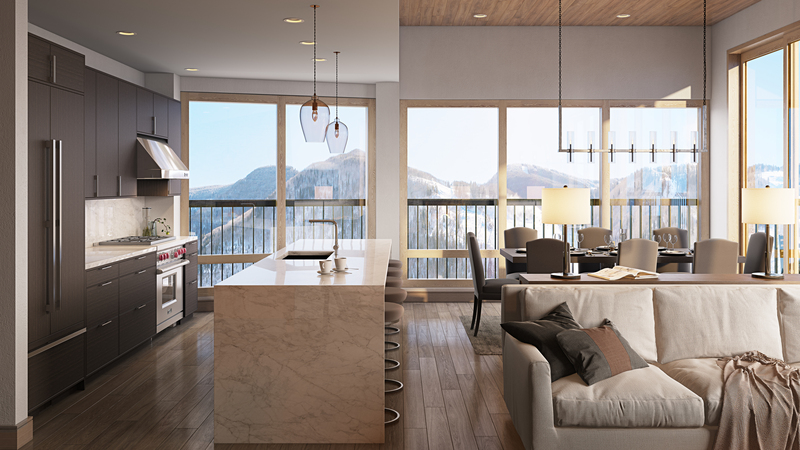 Vail is an exclusive, world renowned ski and mountain destination, and Vail Village is its epicenter. 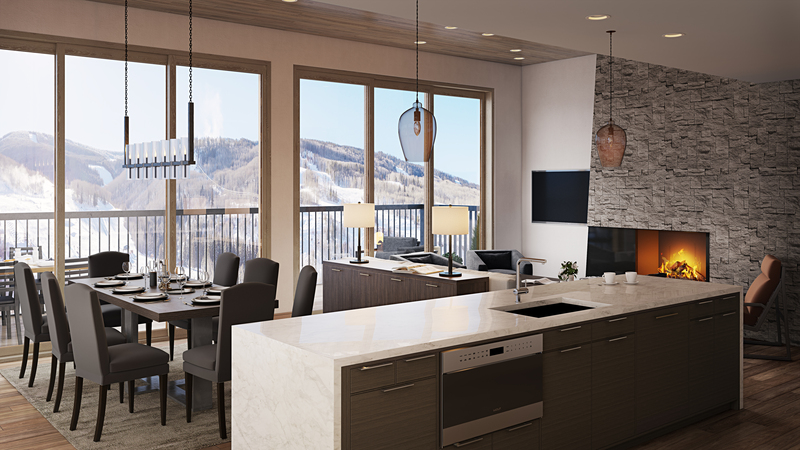 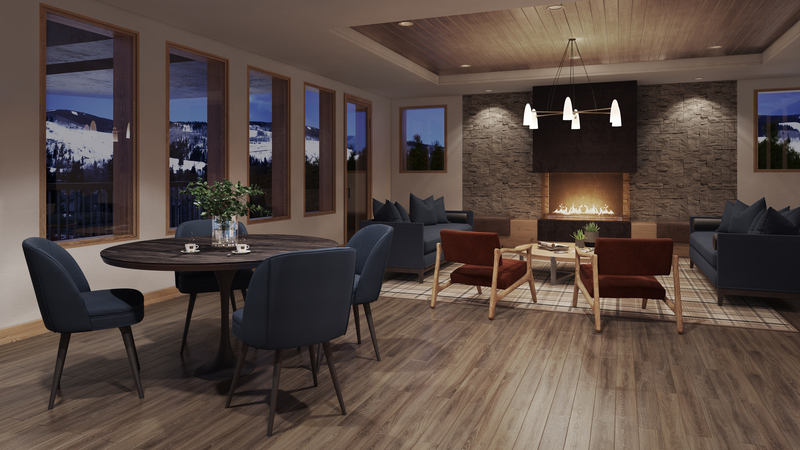 Taking advantage of its elevated site, all condominium units with have expansive and unobstructed views of Vail Mountain. 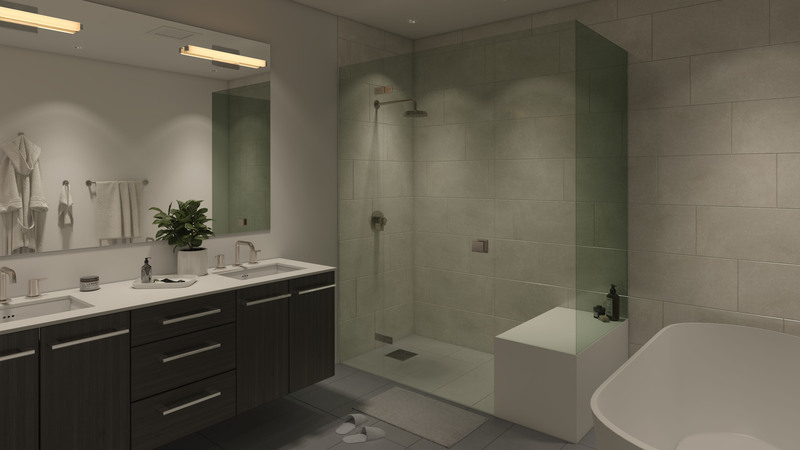 Expected completion date is in Q3 2020.